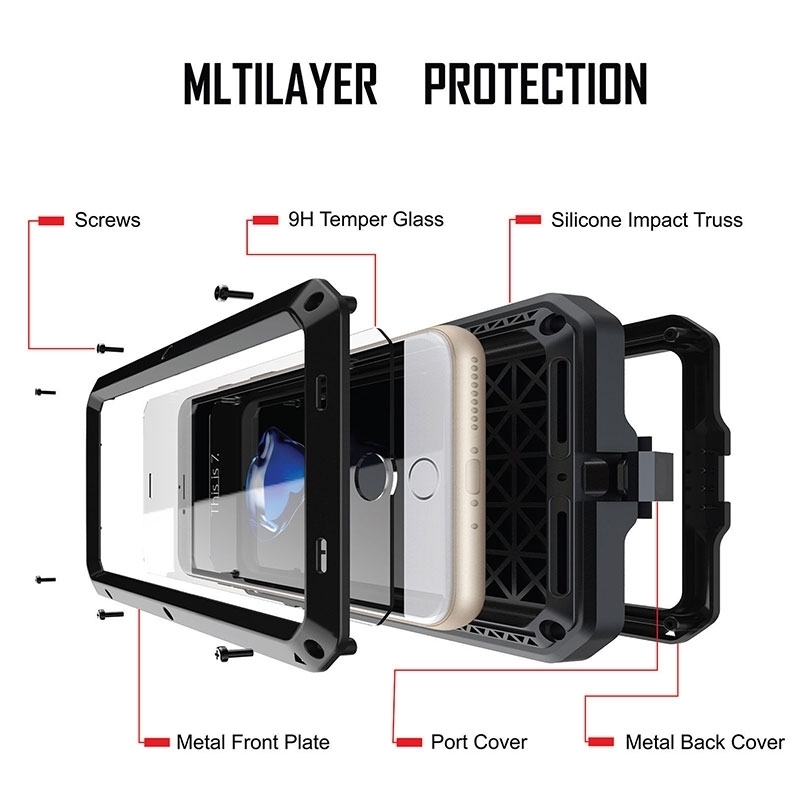 A heavy-duty, yet lightweight case that prevails through bumps, drops and shocks. Its slick exterior design allows for easy access to your device. 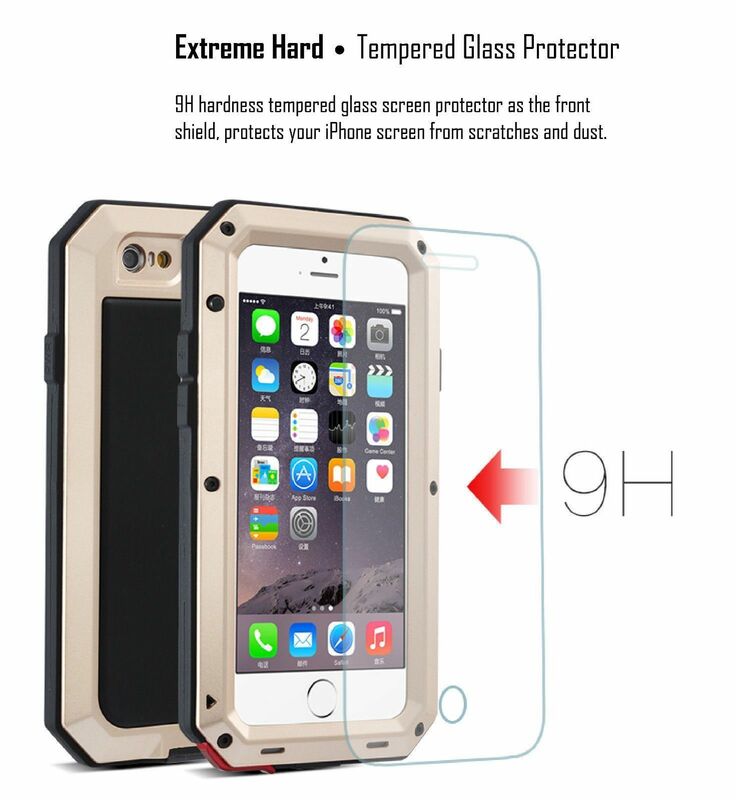 This Cover is created with multiple layers for ultimate protection. 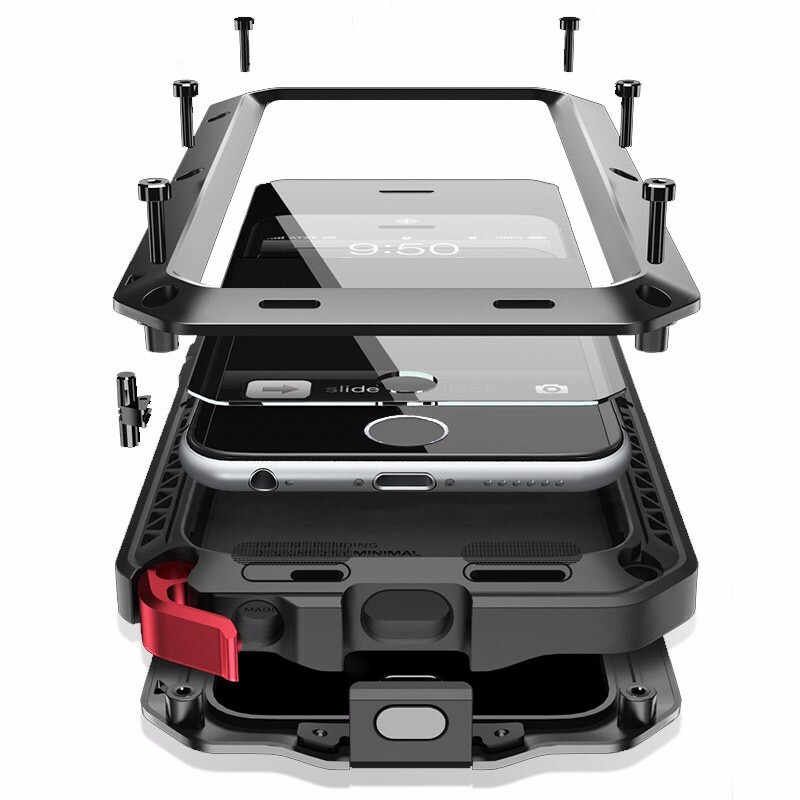 It utilizes screws that act as shock absorbing stoppers to keep your phone safe and secure. It also has a rubber texture that keeps the phone case from sliding everywhere when set down on flat surfaces! Adds to the unique design as well! Inside cover made from thermoplastic polyurethane to absorb shock and prevent damage to the device. The interior is a Thermoplastic polyurethane material that snuggly hugs the phone, while a multiple-layered rubberized coated hard-shell tightly snaps and protects the phone itself! All buttons are strict clear-cuts in the TPU to make it easy to press!